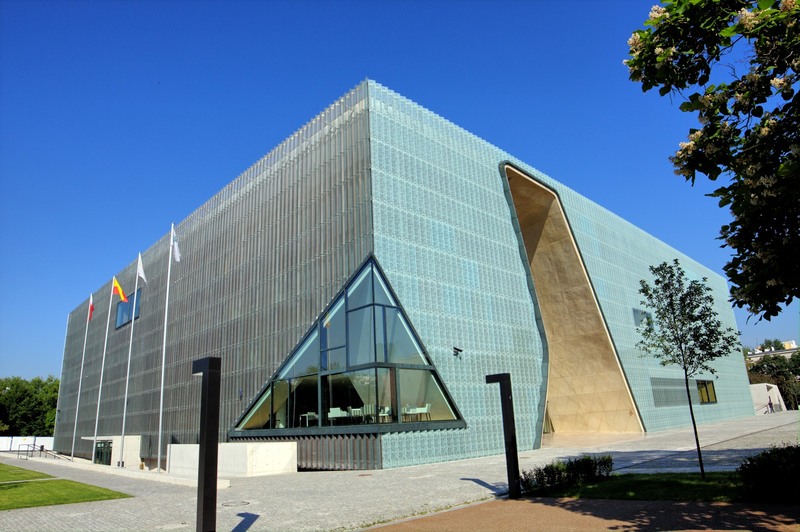 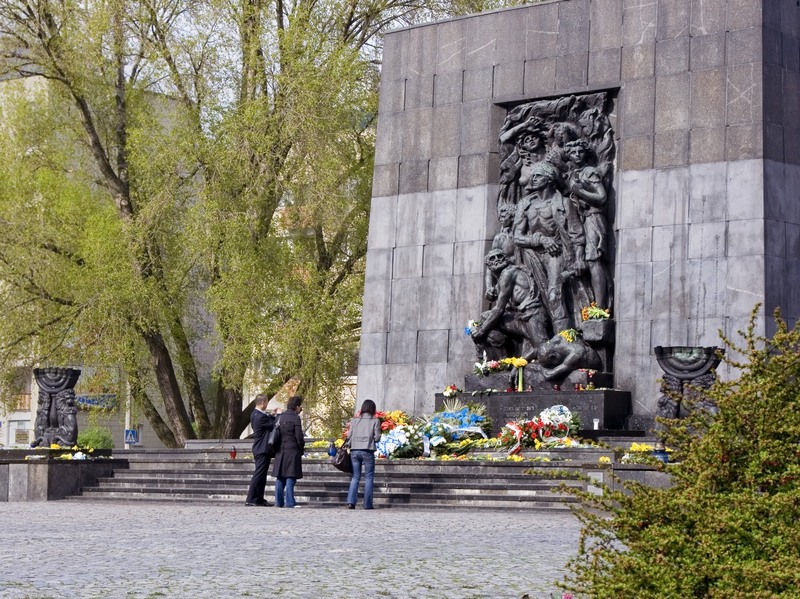 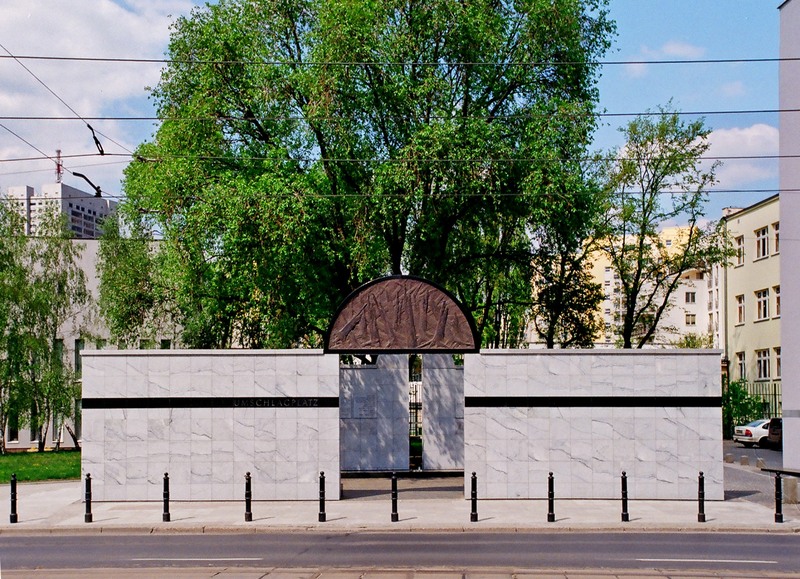 Trace the story of Warsaw’s Jewish community by visiting the Ghetto Wall, the Nożyk Synagogue, the Jewish Cemetery, and the Museum of the History of Polish Jews POLIN, located at the heart of what was once the Jewish district, next to the Monument of the Ghetto Heroes. 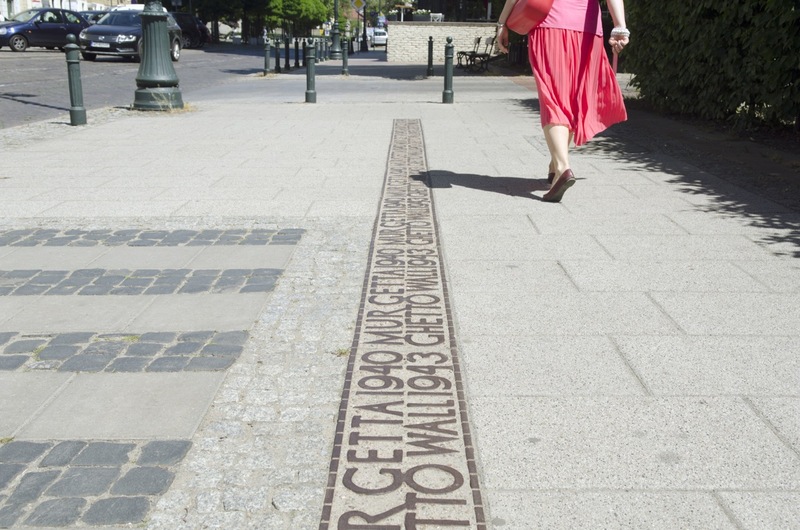 Track locations from the movie The Pianist, drop by Grzybowski Square to see Próżna Street with some buildings that survived the war, and enjoy a Jewish meal at a traditional restaurant nearby. 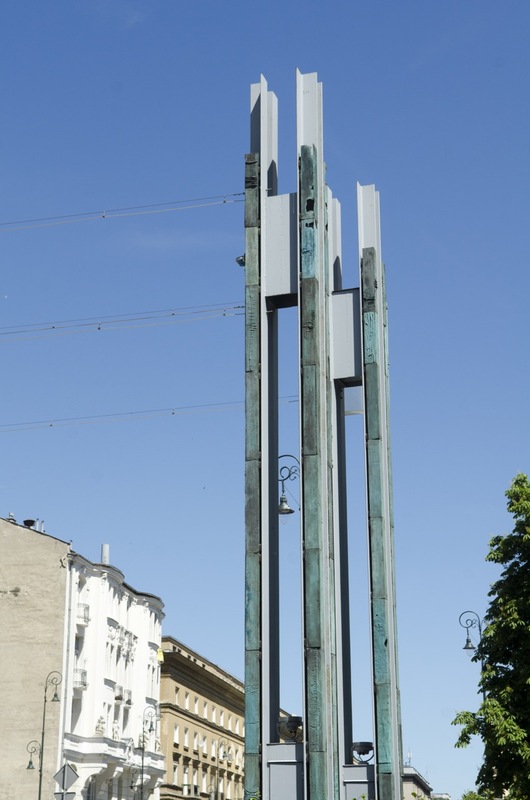 The Footbridge of Memory, a luminous installation over Chłodna Street, is a must‑see. 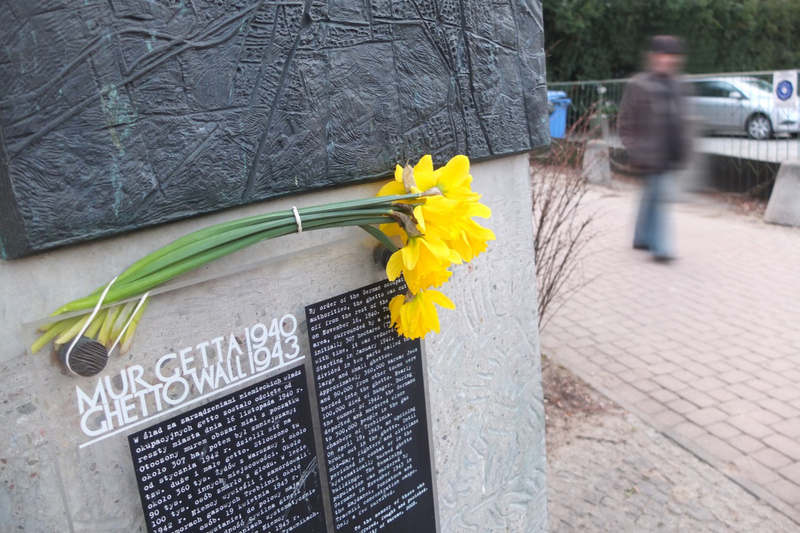 It is placed where a wooden footbridge used to connect the big and small ghettos – it restores the memory of those tragic events through multimedia and 3D pictures.